Continual improvement in the areas of Health & Safety and Quality is key to the long term security of the business and the service we give to our customers and employees. 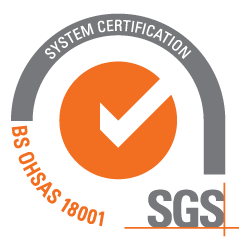 Our Quality System is accredited to ISO9001:2008, and Health & Safety to ISO18001:2007. At Inktech we ensure all processes and procedures within these management systems work together to achieve continual improvement as part of the business growth. Health & Safety standards inparticular are paramount ensuring, not only legal obligations are met, but also moral obligations to ensure the needs of internal and external parties are achieved. To achieve these standards we have laid out the Company’s Quality and Health & Safety Objectives, Targets, Procedures, Processes and Policies in line with the requirements of the Standards, together with their interactions and improvement methodology. Inktech have many experts within the field of Quality and Health & Safety management and are widely considered a market leader within our industry. Representatives from integral areas of the business meet regularly to review Quality and Health & Safety issues. 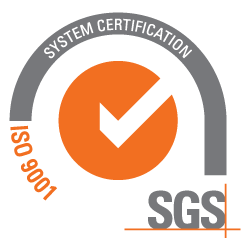 Click the logos below to either go to the SGS website or view our certificates.